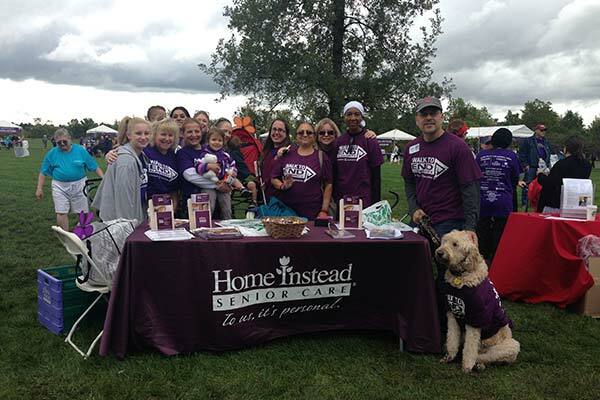 Why We Walk: At Home Instead Senior Care®, our tagline is "To Us, It's Personal®." 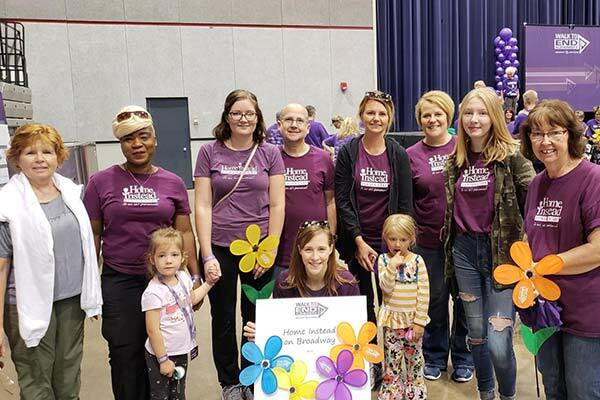 The only way we can fulfill our mission to enhance the lives of aging adults and their families is by being personally committed to increasing awareness of the issues seniors face. 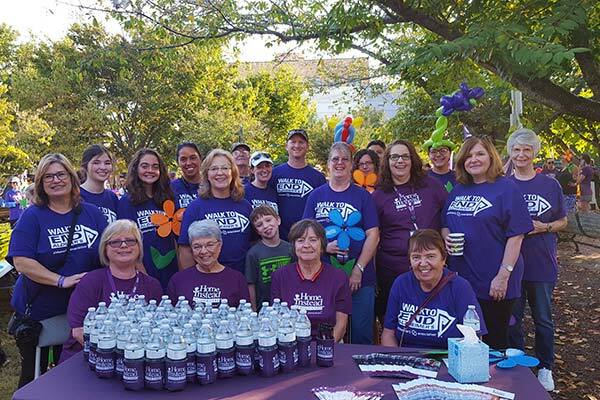 We see first-hand how Alzheimer's disease and other dementias impacts individuals and their families, and our network is committed to raising funds to help end this disease forever. 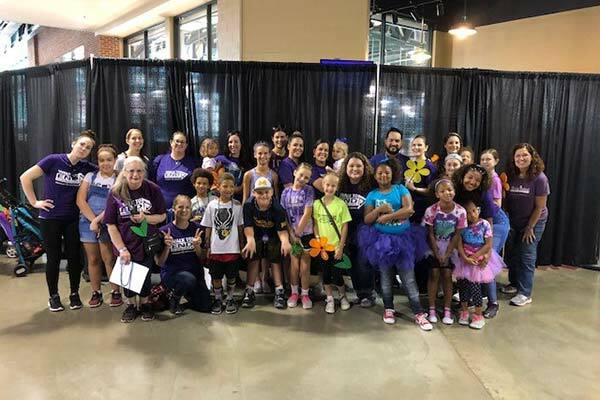 Our franchises raised a combined $419,572 in 2018! I'm incredibly proud of our network and Home Office for that achievement. 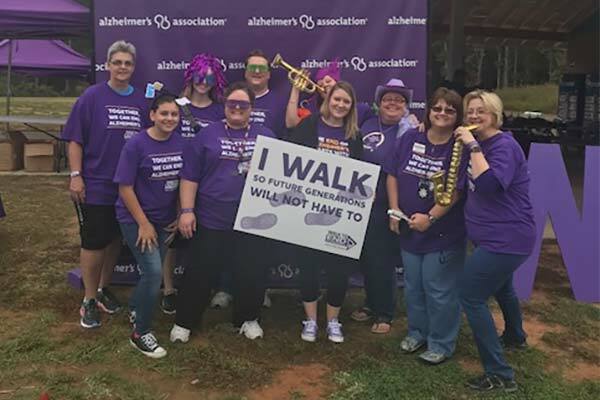 Home Instead Senior Care and the Alzheimer's Association have great momentum going into 2019 Walks. I'm sure we'll reach new heights again this year, raising more money and expanding our impact. 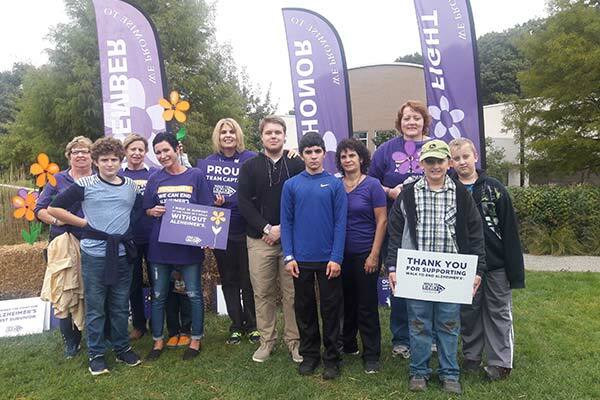 Please join us in the 2019 Walk To End Alzheimer's®!